This week we are supporting the event organized by Brazilian students of Stanford University. The students got together to bring an exceptional group of Brazilian leaders to the region, including Jorge Paulo Lemann of 3G Capital. Some of the students are BayBrazil members who are highly committed to our mission. Our team is pleased to see additional engagement in our mission to bring Silicon Valley & Brazil closer together. In support of the event, our team built a special program for the event’s guests to interact with some leaders in our hub. They met with Andre Levi, CFO at DCM Ventures, one of the largest venture capital firms in the region with about $4 billion under management. Among many topics covered, Andre spoke about the firm’s investment strategy and its strong connections with Asia – DCM was the first Silicon Valley firm to invest in China. 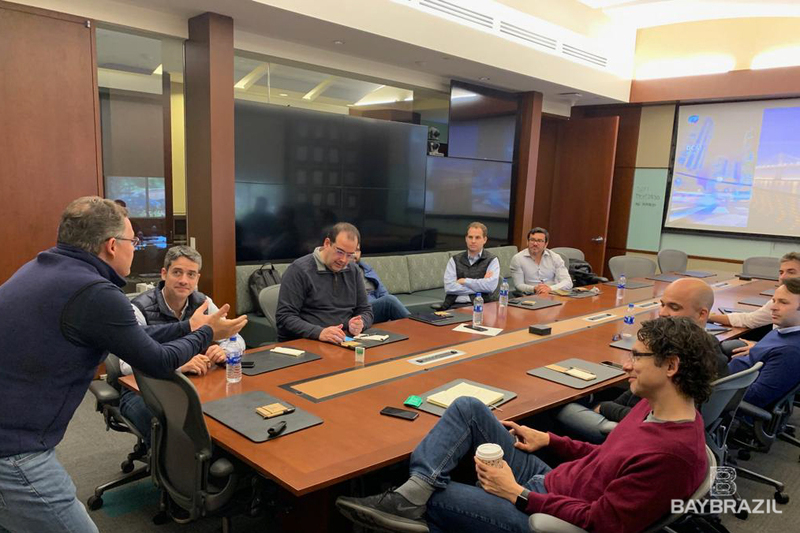 “It was great to host Brazilian investors and innovators as we get a master class in venture investments in China with Andre Levi”, Vicente Silveira. After the visit to DCM Ventures, our guests headed to Service Now, the most innovative company 2018 by Forbes. 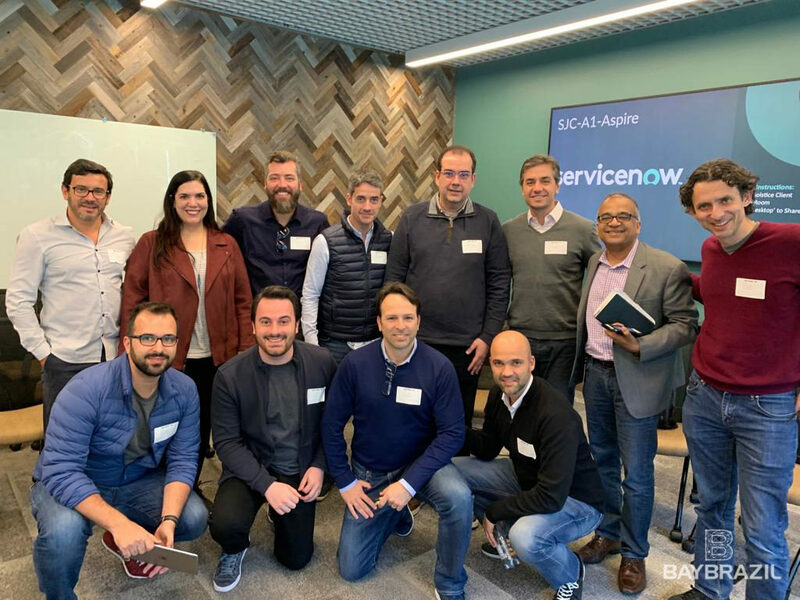 BayBrazil board member Avanish Sahai, Service Now’s Global VP Tech Alliances, spoke about the company’s technology, its outstanding growth of these past 2 years and increasing market expansion. 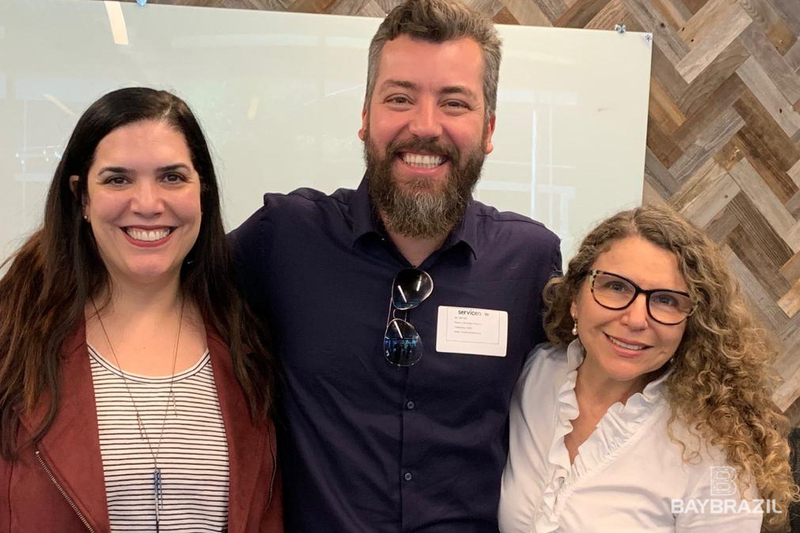 BayBrazil board member Daniela Jorge, Global VP Design & Research at Paypal, Xoom, Venmo, talked about her work of leading a team of 150+ designers and researchers creating cohesive end-to-end experiences through a deep understanding of PayPal’s customers. She also shared her experience as a VP of Digital Design and UX at A&T and vision on how design impacts business relationships with customers. “It is exciting to see the distance between Silicon Valley and Brazil narrowing as the Brazilian tech scene evolves at a rapid pace. 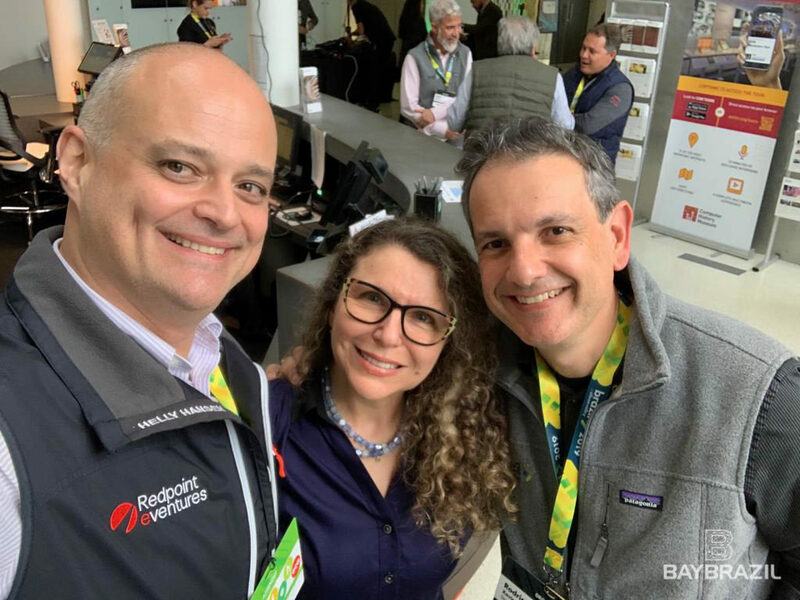 We now often find ourselves discussing similar themes and challenges, whether you are an established Silicon Valley company or emerging Brazilian startup”, Daniela Jorge, BayBrazi Board Member, Global VP Design at PayPal. Arnaldo Tavares, Director of AI Business Development at Intel, spoke about his transition from NVIDIA to Intel. He described how he is forming a team to support AI efforts with Alphabet Inc. and his activities of nGraph (opensource compiler for deep learning). 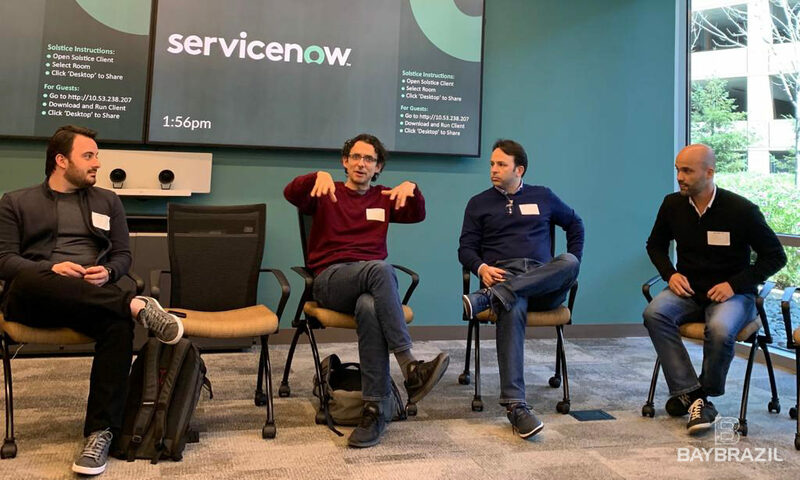 Vicente Silveira, BayBrazil Chairman of the Board, spoke about his experience as Engineering Director at Uber, LinkedIn, VeriSign (now Symantec), his latest work to support startups teams focused on AI/ML and how he is helping BayBrazil partners with advice, deal flow, strategy. 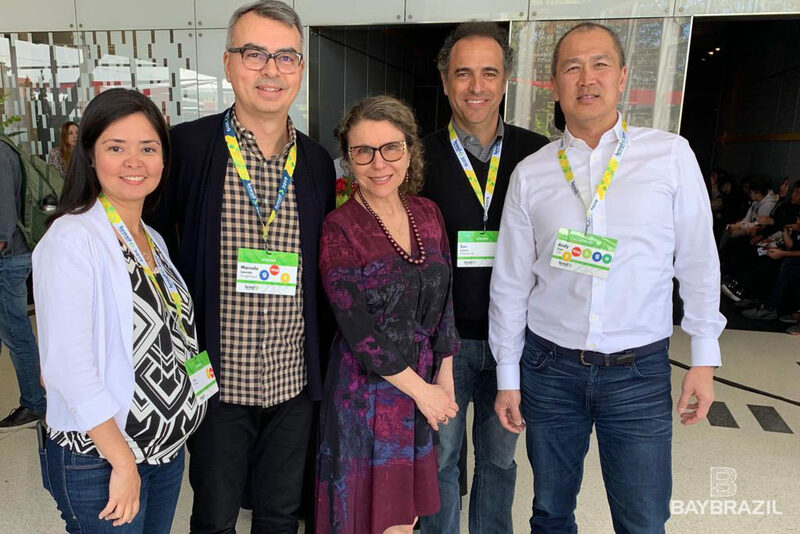 Our Founder & CEO Margarise Correa spoke about BayBrazil’s mission and how our team is connecting tech players, companies with peers, partners in both regions. She invited everyone for our Brazil week Aug 20-23. Stay tuned for details and the 8th edition of our annual conference, on Aug 22nd.